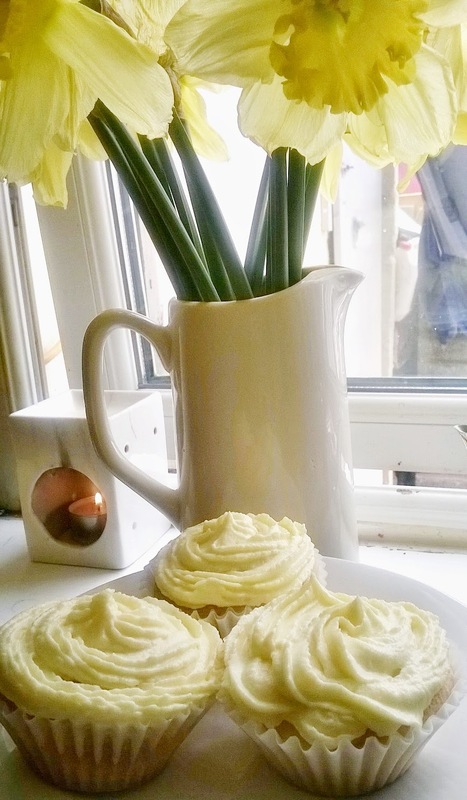 These lemon cupcakes are super zesty and make the perfect homemade baked treat for Easter. They're simple to make and a really yummy way to use up any lemons left over from pancake day, I don't know about you guys, but we still had some. 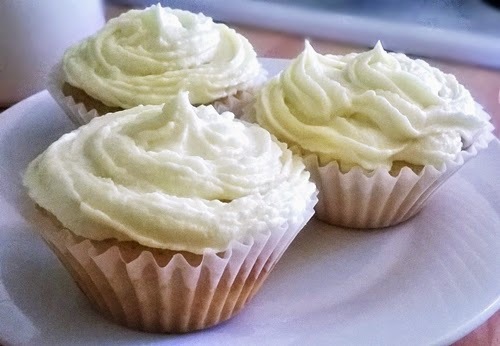 The icing is optional, these cupcakes are really moist anyway but it does add an extra bit of lemon-y goodness. Happy baking! 1. Preheat the oven to 180C and line your cupcake tin with cases, this recipe should make 12 cupcakes. 2. Mix together your butter, sugar and eggs. 3. Add your flour, baking powder and then your milk to loosen the mixture. 4. Lastly, mix in your lemon zest and juice. 5. Fill your cupcake case with a tablespoon and a half of mixture. 6. Bake for 20-25 minutes, or until your knife/skewer comes out clean. 7. While your cupcakes are baking, make your icing by mixing all of the ingredients together. If the mixture is too runny, add more icing sugar. 8. Make sure your cupcakes have completely cooled and then ice them with your butter cream frosting. I think some little edible flowers or mini eggs would look so cute on top of these. Drizzling some lemon curd on top could also make a yummy addition to these cupcakes!